Need some help with your Legitronic Labeling Software? 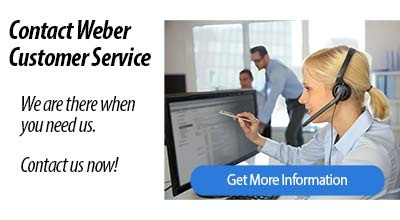 Weber's expert Customer Support Specialists are ready to assist you with software and application questions that require immediate attention. Don't hesitate to contact us to make your labeling operation run more smoothly. Be sure to have your computer information and software registration on hand. Click here to fill out and submit a Legitronic & Application Support Form. Legitronic Software Support at 1.847.364.8500, press "3" for Service.